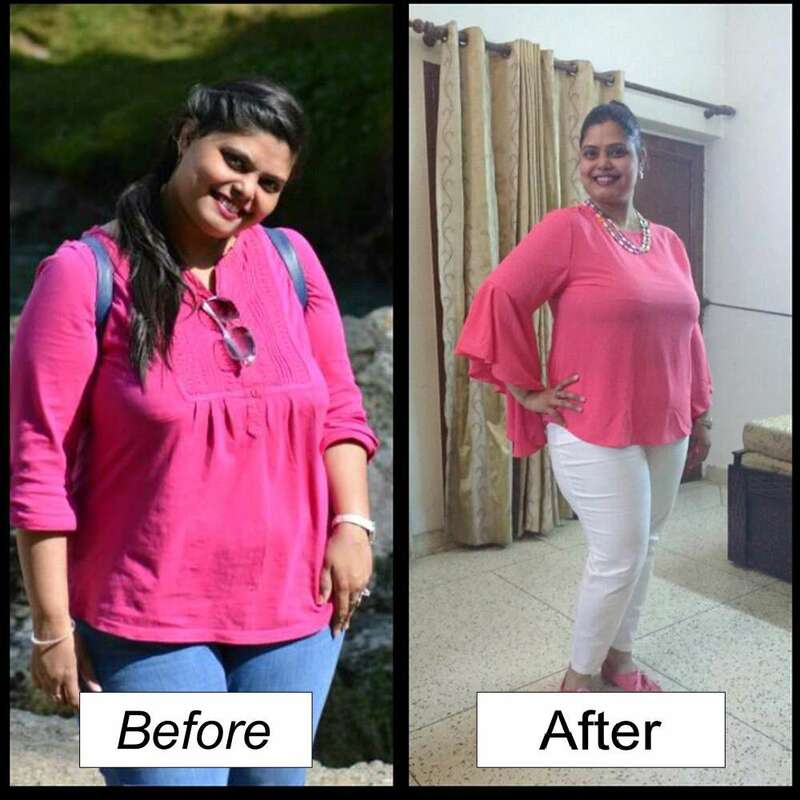 I'm glad my friend told me about Dr. Zeba Sultan that now I've been able to 5 kgs which was not possible for me on my own without a specialized diet plan. I love eating junk but this had piled layers of fats on my body.I used to get ill frequently and had become very lazy but now that I have reduced the fats make me feel a lot more healthy than before but still I have a lot to reduce which I'm now sure that Dr. Zeba would guide me through and I'll reduce more. People see me now and tell me that I've lost weight and that I look pretty and I'm always thankful to Dr. Zeba Sultan!! !